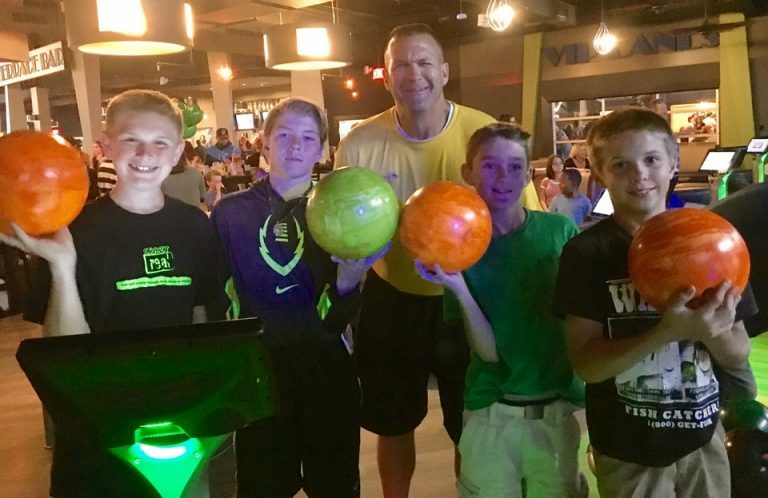 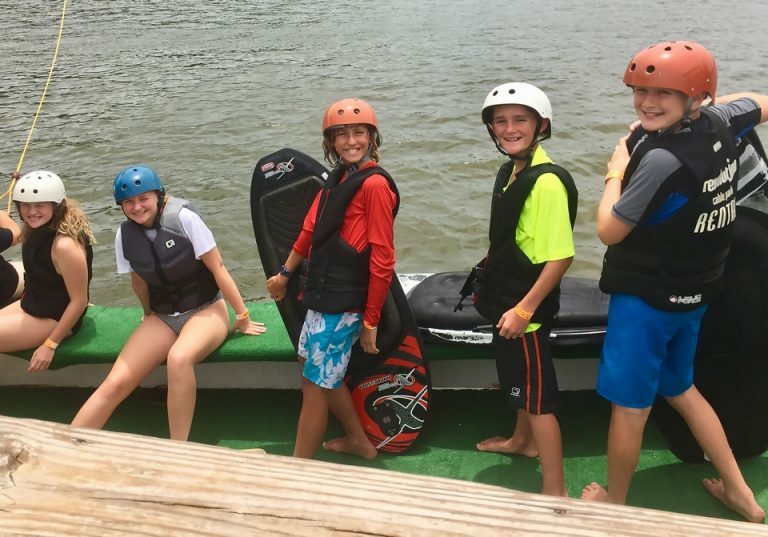 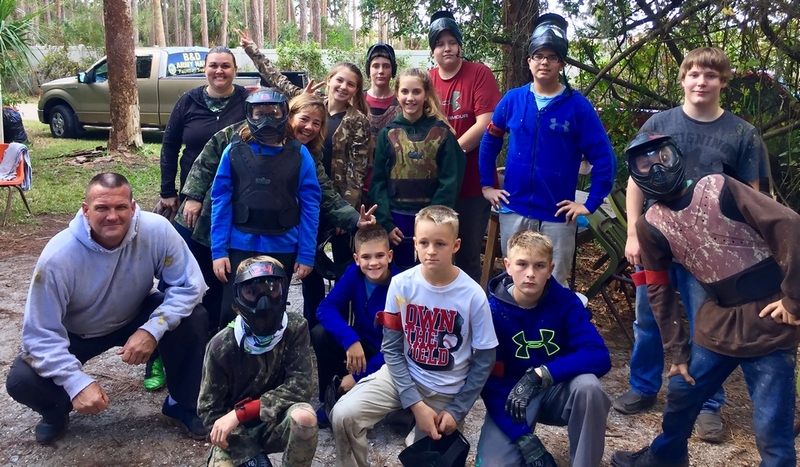 Once again, through the generous support of our donors and the community, local sixth through ninth-graders will have quite a few exciting adventures throughout the state of Florida. 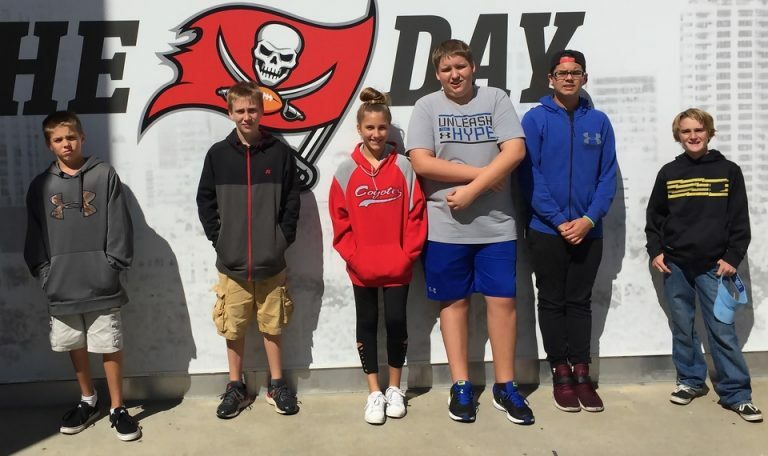 Excursions are planned to Busch Gardens in Tampa for “Howl O’ Scream,” Raymond James Stadium to see the Tampa Bay Bucs, Livingston’s Amusement Center (Sarasota), Tampa Grande Prix and Laser Tag, Skyzone (Sarasota), HeadPinz in Ft. Myers and Universal Studios Orlando, to name a few. 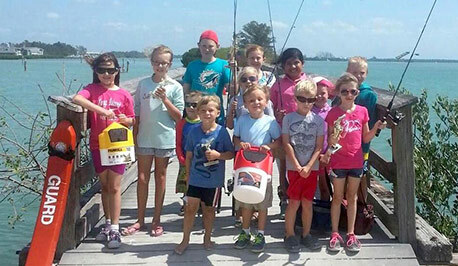 This program operates year-round for island kids and those whose parents work on Boca Grande. 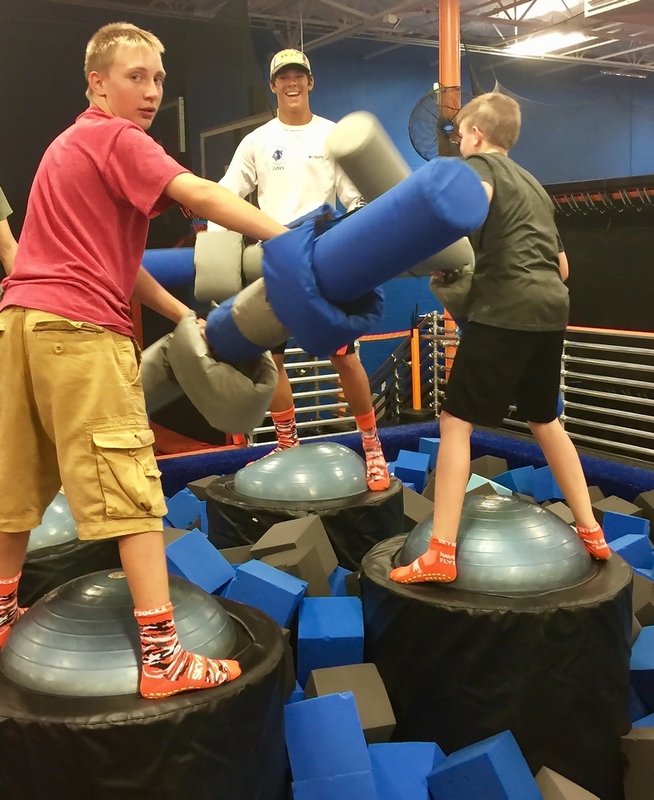 Please call our office at 964-0827 to sign your child up for our “Boca Bunch” program.